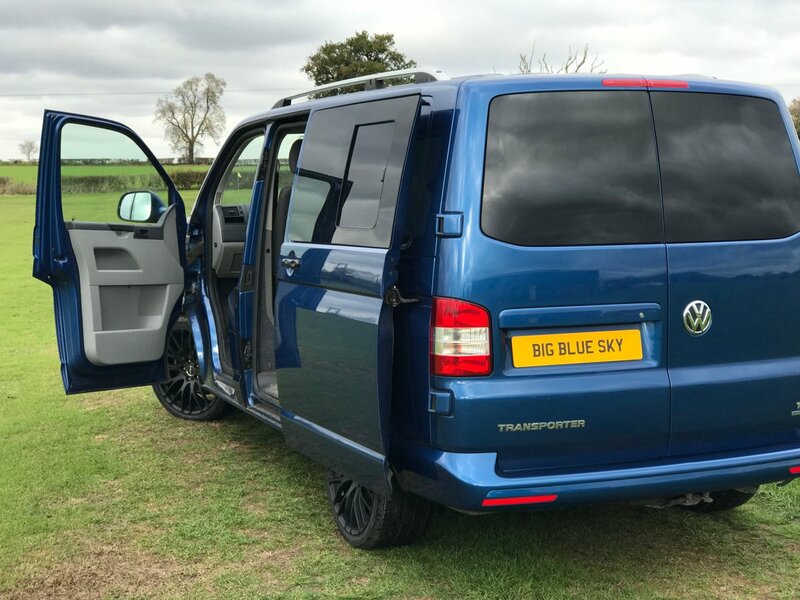 2016 Volkswagen Long Wheelbase T6 Bluemotion campervan converted by our team at Big Blue Sky Campers. Seats 6 for travelling and can accommodate 4 for sleeping this is a multipurpose camper. This camper benefits from electric windows and wing mirrors, Bluemotion technology, Cruise Control, colour coded bodywork, Trendline spec. Load rated Dezent alloy wheels and Sportline front styling give the van an individual look. Crash tested swivel fitted to front double passenger seat. Full width RIB bed in genuine leather upholstery fitted with integrated head rests and sliding mechanism. Dometic under seat drawer fridge. 240v electric hook up and 12v system, USB sockets, including CTEK dual charger for Bluemotion tech. Limo tinted windows and curtains throughout. 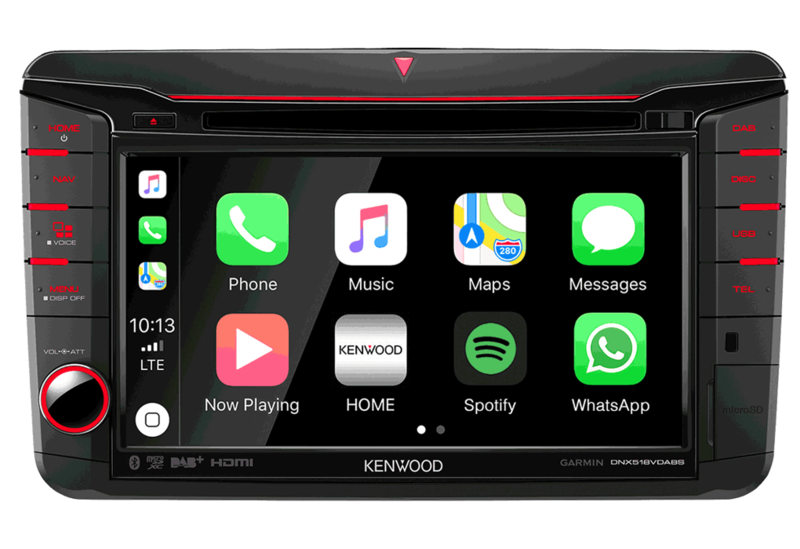 Vehicle is HPI clear, comes with a 12 month habitation warranty and the balance of the VW 3 year warranty. Further optional extras are available for an additional price if required.